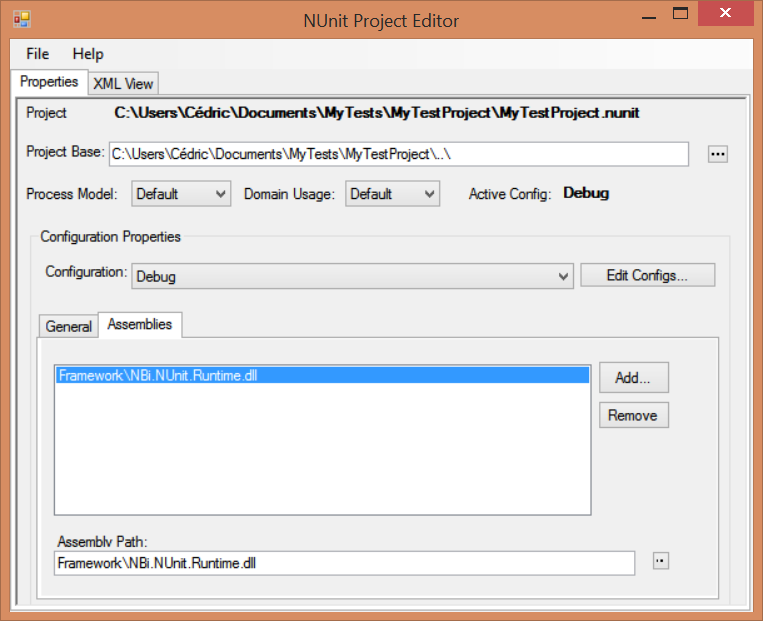 The .nunit file is used by NUnit to load a NUnit project. In the case of NBi, this file references the configuration file and a dll from the NBi framework. 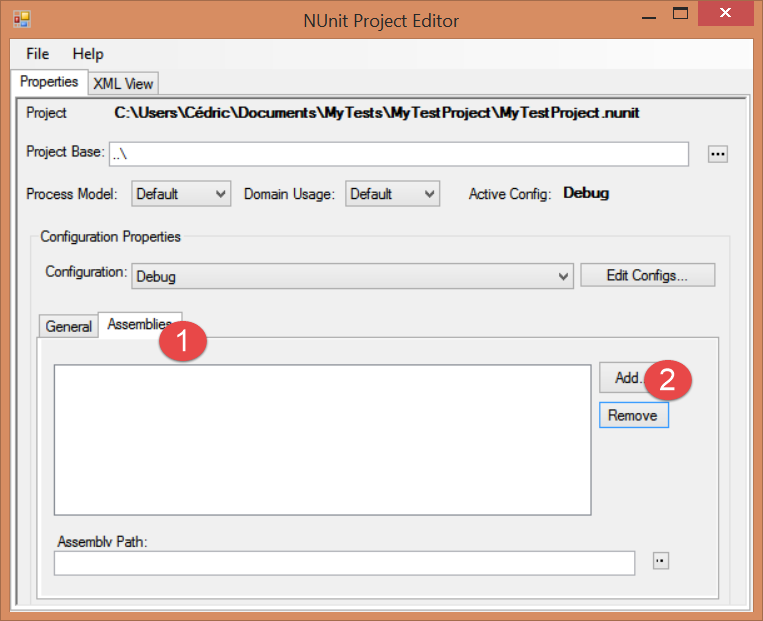 This file can be generated by NUnit project editor (provided with NUnit) or alternatively by any xml or text editor editor. 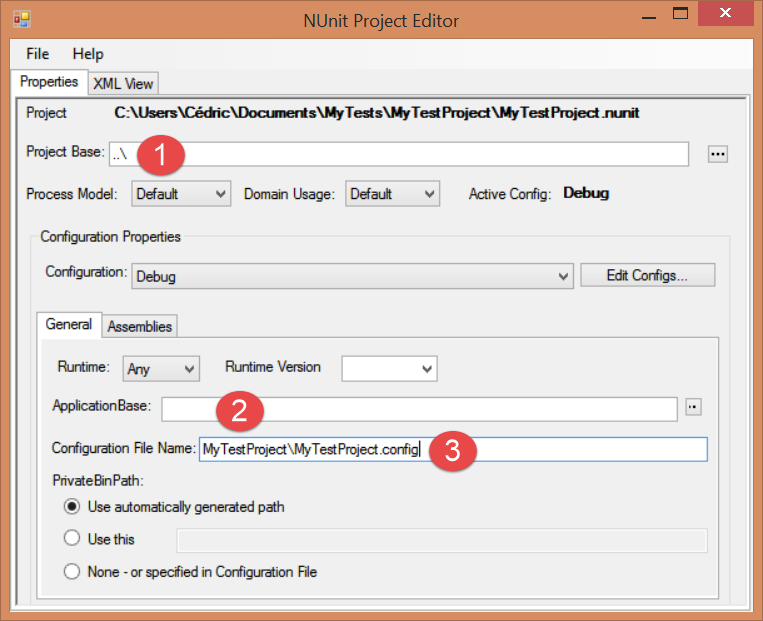 Execute NUnit.exe and create a new project with File > New Project (save it as MyTests/MyTestProject/MyTestProject.nunit). and reference the AppBase as the parent-folder. All paths in this file and the config file are related to this AppBase path. 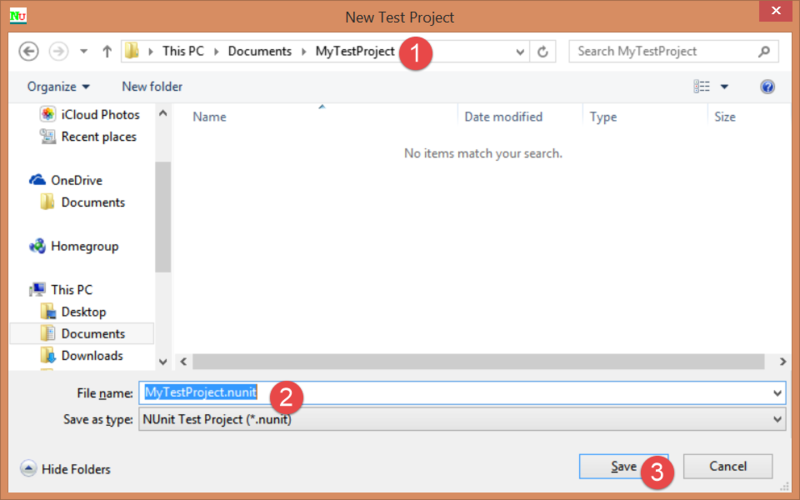 Then the config file as “MyTestProject\MyTestProject.config”. 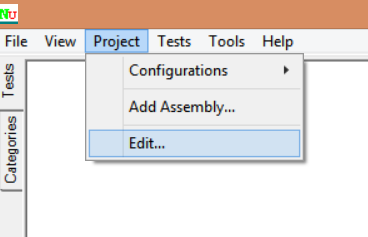 In the tab assemblies, click to add a new assembly to the project. 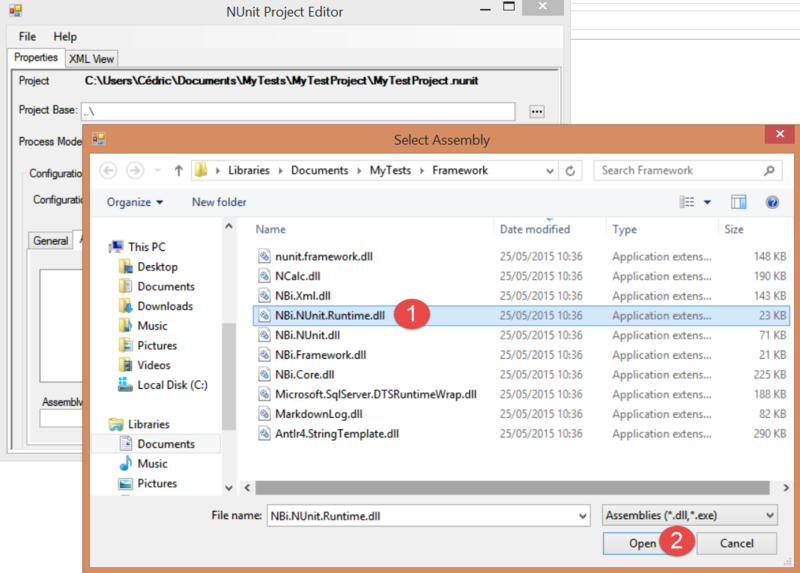 reference the NBi.NUnit.Runtime.dll from the folder framework (others dll in the same directory will automatically been found by NUnit and loaded when required). This dll should be the only dll referenced in your project.